We are a unique name in the industry to provide our precious clients an exclusive range of Kernel Peeling Machine. 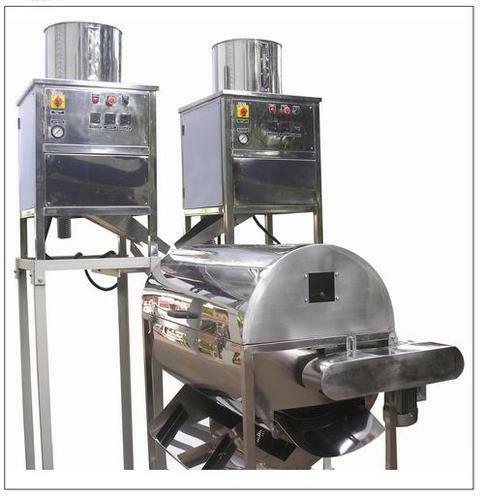 The function of this machine is removing the skin of cashew kernels after shelling. This machine is well manufactured using optimum grade components and modern techniques by our adroit professionals. Owing to its less maintenance and excellent performance, the provided machine is widely demanded among our precious clients.